IT veteran, former Infosys board member and CFO has a 'shocker' for all the graduate engineers. 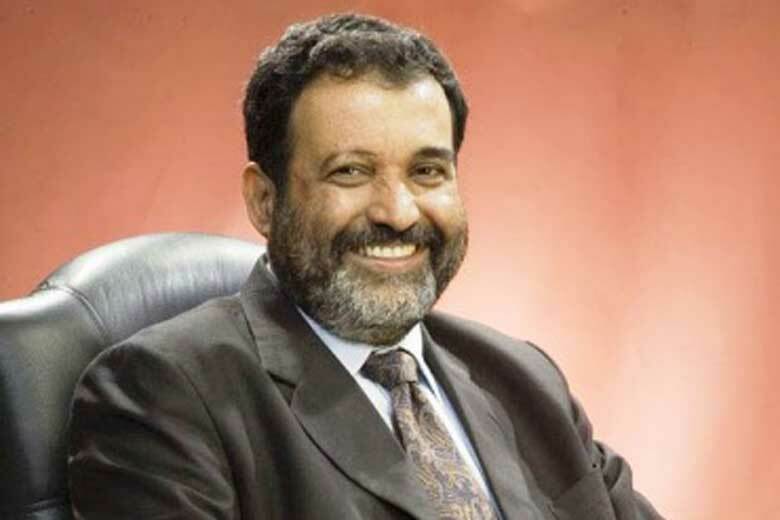 TV Mohandas Pai has said that in near future, IT companies might 'cold shoulder' engineers with BE or B.Tech degress and may recruit only those with post-graduate degree. He advised all the engineering students that they should do specialisation, learn coding on their own and may consider taking extra classes to learn it. He reasoned that Indian IT companies are likely to hire engineers on the basis of their coding knowledge. Pai believes that the regular practice of hiring engineering graduates straight out of campus and then training them for several weeks before making them 'project-ready' will be done away with. He said that there's no reason for the companies to invest time and efforts for the companies to train graduate engineers. Rather, they'd only hire those who have the knowledge of coding; and it's going to be a mandatory requirement for future IT jobs. Pai termed the non-improvement of engineering freshers salary in the recent years as 'great tragedy'. The IT industry is not growing at a fast pace. The industry has seen a great increase in the supply of engineers but the demand hasn't grown in equal proportion. He said that the global IT spending is expected to grow only 2% in the current year as compared to 3-4% in the past; which is bound to have an impact. Not even China can absorb close to a million engineers that India produces every year. The IT industry is expected to absorb only about 150,000 - 170,000 engineers in this year. Some of the reports indicate that the fresher salary in IT industry has grown only from 2.25 lakh per annum to 3.5 lakh in past few years. He further said that the big IT industries are taking advantage of oversupply of engineers by not talking to each other about not increasing fresher salaries. Pai rubbished the rumours of mass IT layoffs and a general slowdown in the IT industry. He referred all the reports in the media as 'exaggerated' because every year, about 1-2% of the bottom ( non-performers ) are shown the pink slip. We'd look forward to opinions from our fellow engineers about what Mr. Pai said. Do let us know through comments below. I think I'd write my personal opinion here. First I believe the hiring is going to be more challenging in near future than it's been in the past. Coding knowledge needs to be made mandatory fresh graduates who're seeking career in the IT industry as a software developer. But does M.Tech help with it? I think it doesn't. In fact, the reality is that no college really prepares engineers for the IT (or, I dare say, any) job. Even on CrazyEngineers, the number of students asking for ready-made code outnumbers the students who want to actually learn the art of programming. So, I don't think any IT company will make 'M.Tech' mandatory. They could, however, make programming tests mandatory and cut down on training budget heavily. I also believe that people should start to learn programming if IT is what you wish to do. It's not going to be easier in future for sure to get a job. Would love to know opinions from our fellow CEans.